The Kansas Flint Hills, the last expanse of Tallgrass Prairie on the continent, is being threatened by industrial wind energy development. Elk River Wind facility, Beaumont, Kansas. Will this be the future of the Flint Hills Tallgrass Prairie? 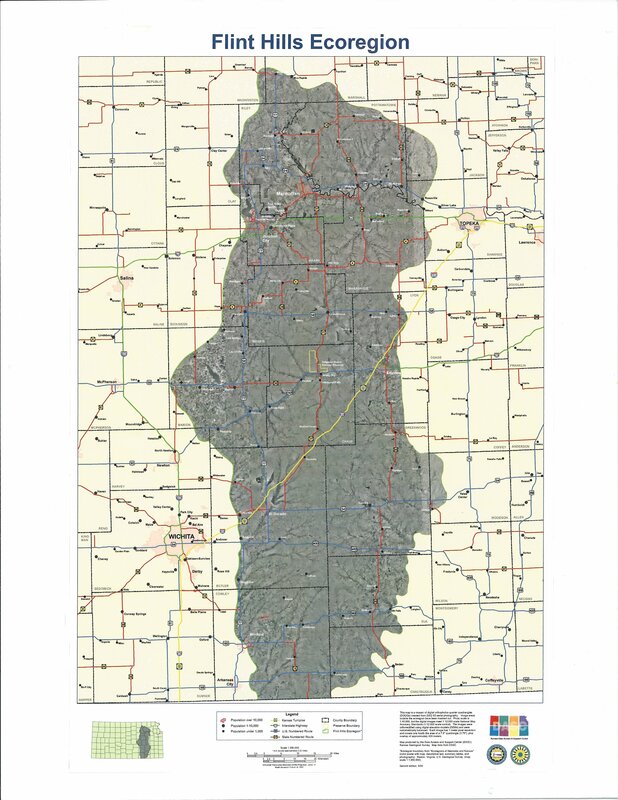 Why fragment & compromise this unique & endangered ecosystem with industrial development when Kansas has over 8 million acres of already fragmented land with good wind resources?